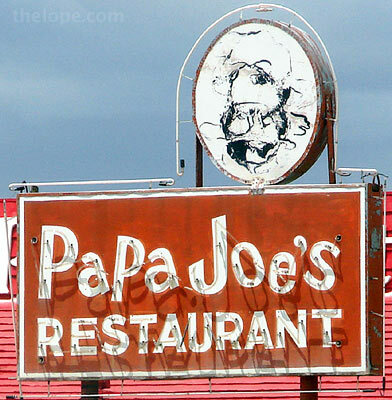 Collectors of Restaurant, Roadside, Fast Food, Cafe memorabilia, collectibles, advertising. 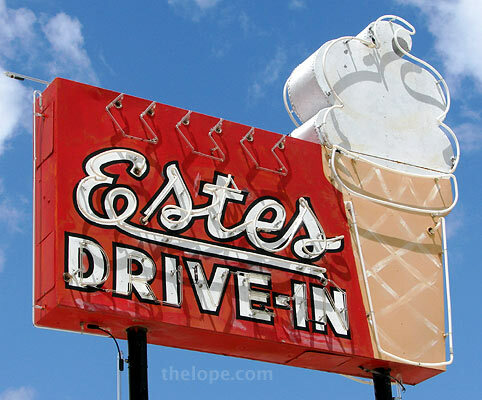 Please use this group for nostalgia, memorabilia, advertising, collectibles that are related to Restaurant, Roadside, Fast Food, Cafe collectibles and ephemera. Started by C. Dianne Zweig Editor's Desk. Last reply by EdibleComplex on Etsy May 6, 2012. Started by C. Dianne Zweig Editor's Desk Jan 8, 2012. Started by Blue Crab Vintage. Last reply by Blue Crab Vintage Jan 1, 2012. Started by Undergroundantiques Nov 17, 2011. Started by C. Dianne Zweig Editor's Desk Nov 17, 2011. You need to be a member of Foodie Collectibles to add comments! chicken charlies of Kalmazoo, mi water glass. 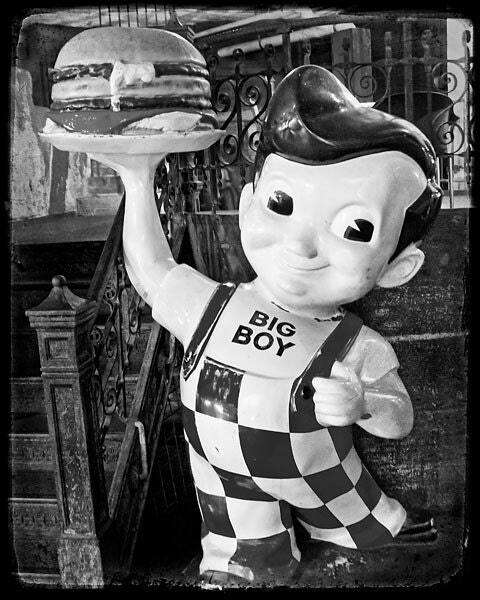 I have 2 unused Big Boy plastic bibs. No pix. Any collectors? The Goldenrod has been making salt water taffy in York Beach, Maine since 1896.These neon signs haven't been there since then, but they are vintage treasures. Goldenrod's sells other types of candy, too. They also serve breakfast and lunch. And homemade ice cream.